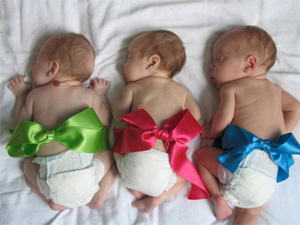 Push gifts are meant to be gifted to new moms just after they have given birth. It is given as a token of appreciation for bearing child and enduring birth process by the father of the child. Besides the father, it can be given by maternal and paternal grandparents of the child as well. Push presents can be given to the mother prior to delivering the baby, immediately after delivery while still in hospital and after getting back to home. 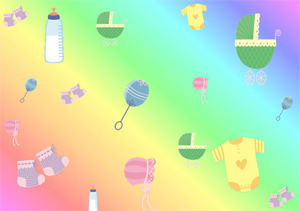 Every well-wisher comes in with lots of beautiful presents that make the new mom feel great. However, many a times, some presents are not practical and end up being piled up in closets. 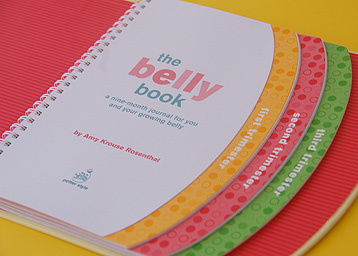 Push gifts should be practical, personalized and exciting for the emotionally strained mom. If you are aiming to present one such memorable push gift to an expecting mom, we suggest you prepare some gourmet meals that should be inviting, as well as nutritious. Preparing chocolate truffles at home can be a little demanding since they are not easy to handle. There is a lot of accurate measurement and mess involved. But don’t panic, if you are ready to roll your sleeves up, these are just plain heaps of chocolate rolled into cocoa powder. The result is medium sized crispy chocolate cream balls that are definitely worth a treat for the new mom. 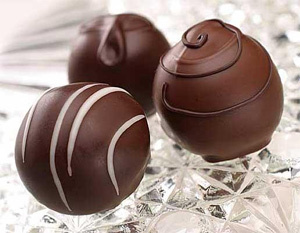 Chocolate truffles are scrumptious and high in all essential nutrients. So why not pack some truffles and share the wealth of divine chocolate with loved ones! Push presents ideas are just wonderful! They embody love, affection and acceptance. These presents, either small or large should send the right message. A poor choice of push present can be misjudged just as a nicely packed one would buster oodles of joy in the maternity room. 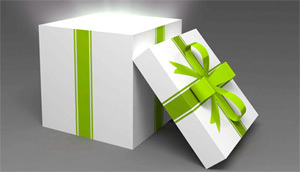 Fortunately, if you are on the receiver’s end, you too will want to receive useful gifts that are memorable too. A stack of wonderfully packed push presents are very encouraging and give one the message of life, hope and happiness waiting for them ahead. Do you have a new mom or mom to be that is expecting multiples? It can be a very exciting and stressful time in a woman’s life to be expecting a child. Add in more than one baby – you have a rollercoaster of emotion! Carrying multiple babies is harder on a woman’s body than the normal bodily stress of a single baby. The body has to work overtime just to keep up with the demands of nurturing multiple babies. The extra weight is a burden and on top of that, most babies from a multiple pregnancy are born early. We don’t always think of eco-friendly items for push presents, but maybe we should. More parents are living greener lives these days. You should consider buying eco-friendly gifts for people that are ‘into’ a sustainable lifestyle or that are very conscious of their impact on the planet. Dads – this can buy you major brownie points with the mother of your child. Women are more likely (according to some studies) to have green leanings in their lifestyle. Imagine the look on her face when you give her jewelry – environmentally conscious jewelry! She’ll brag to all of her friends how thoughtful you are. 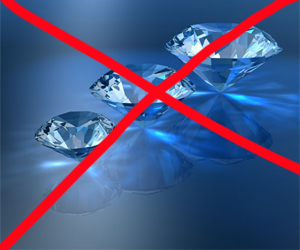 Another concern when purchasing jewelry is whether or not the gold, diamonds, or other components are ethically sourced. 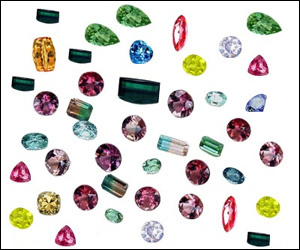 Many people have heard of ‘blood diamonds’ – these diamonds are not mined or traded with ethical considerations for the people or the land.Another more common name for these gems or gold is ‘conflict diamonds/gold, etc. 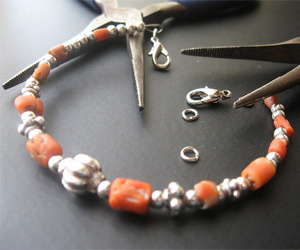 Before buying any jewelry make sure it is ethically sourced and labeled conflict-free. Traditionally, push presents involved some sort of jewelry. However, with the changing times and increasing financial hardships, jewelry is often far from anyone’s mind these days. There are always gifts that you can make yourself that are both great and won’t break the bank. The most important thing is that the gift you give has meaning attached to it. Some unique self-made push present ideas are mentioned below. Although this gift idea requires some effort, it is a great push present because it gives a wife options. Rather than buying one gift, buy a few gifts and make a gift hamper. Not only will wives appreciate the gift, they will love that their husbands put in so much effort. Remember, you have to make the gift hamper yourself as women will be able to spot a professionally made gift hamper. Try to include sentimental gifts in the hamper such as photos taken in the hospital like a sonogram, little family ornaments, gift cards, flowers or even family treasures. Nothing really says sentiment like a photo album. Collect all the current photos that you have taken of your family and the newborn baby and make a photo album. It is the easiest way to reminisce about the wonderful memory of childbirth. Remember to buy a beautiful album cover to go along with the photos. A push present is known as a present that a father gives the mother of his child as a token of thanks for bearing their child. From an idea that spread from word of mouth, and a bit of a push from the jewelry industry, push presents have become somewhat of a must for any first-time mother and is a practice that much of the world is engaging in. Traditionally, push presents were in the form of jewelry. However, some women do not prefer jewelry, and as such, do not want it as a gift. 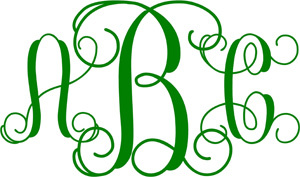 Below are a few great push present ideas you can give to woman who dislikes jewelry.